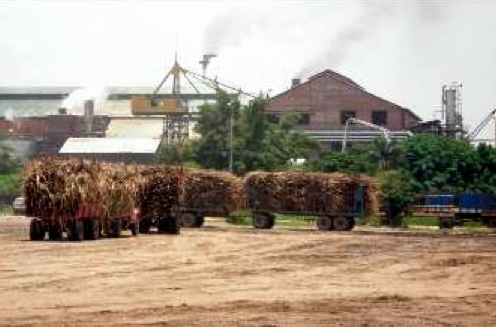 CSF carried out a study to explore whether the implementation of a sugar mill in this region is financially and economically beneficial, and to estimate some of the impacts of this project on natural resources and the environment. Our analysis looked at the costs and benefits of the project, taking into account biophysical, economic and social conditions, environmental impacts, and the costs of foregone opportunities for other agricultural activities. The main goal of the study was to improve decision-making and public policies related to development and conservation of the region's vast natural resources. Preliminary results suggest that under the currently proposed arrangement, cane growing could be profitable for farmers but permanent processing subsidies would be needed for the mill. A net reduction in deforestation could potentially be achieved if the project does not draw new migrants to the region and if cane fields replace crops which deplete forest soils more quickly. Those may both be difficult conditions to fulfill.